Markandeya rishi temple is approx. 25 km from bus stand in Bilaspur. You have to reach Kandrour chowk which is approx. 10 km (from bus stand in Bilaspur) and a right turn towards Ghaghas another 6-7 km journey. The temple is approx. 8 km from Ghaghas. Markandeya rishi meditated at this location. Here Markandeya was saved by Lord Shiva when Yama came to take away his life and was blessed with a life to live forever. 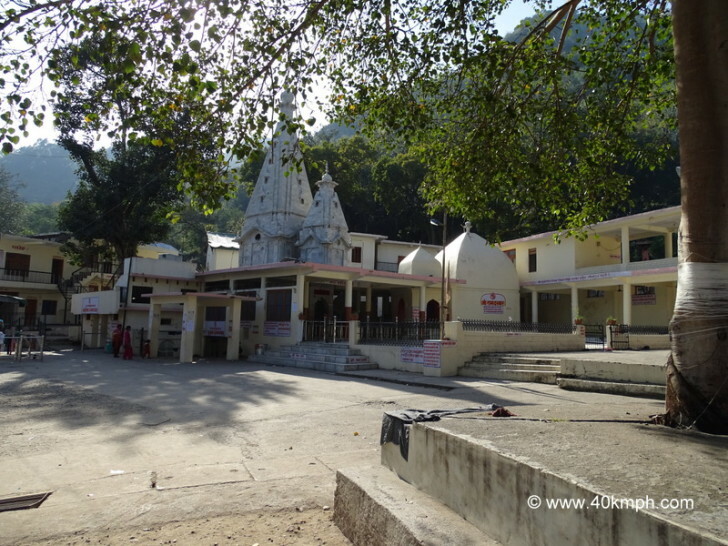 There is Rishi Vyas Cave in Bilaspur town nearby bus stand which is connected to Markandeya temple. It is said the sages used to visit each other through the cave. Nearby flows a spring of water, which attracts the pilgrims of Char Dham. The pilgrimage of Char Dham is complete only when one takes a dip in this spring. The water of spring is warm in winter and cold in summer. Each year on Baisakhi day 3 day fair is held at temple location.